A 36-year Senator of 8-year Vice President, Joe Biden has claimed that he is the “most qualified person in the country to be president”—and he may be correct. Biden opted out of a 2016 run for president after his son, Beau Biden, died from brain cancer. 2020 may represent one of the most left-wing slates of Democratic candidates in recent years, so Joe Biden could bring a centrist voice to the race. 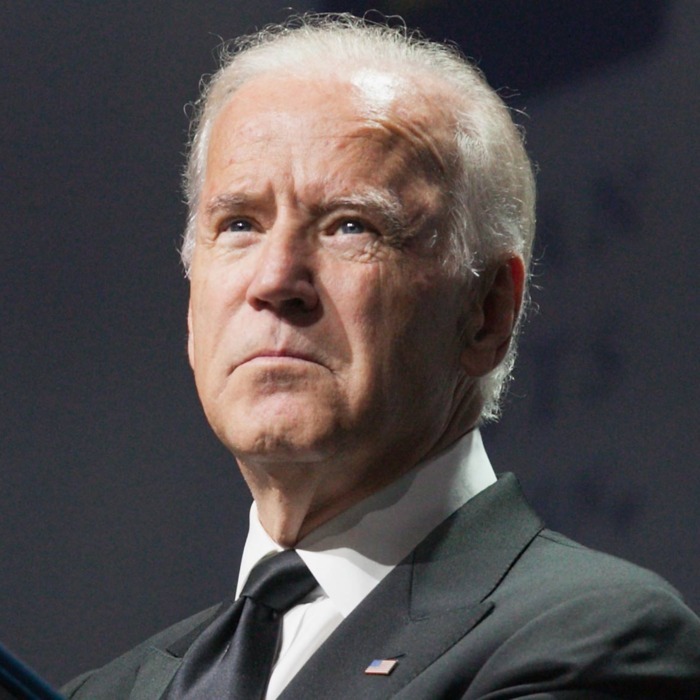 Biden, unlike other candidates, has not thrown his weight behind any particular issues. Biden’s PAC, American Possibilities, endorses mostly Democrats. But while the Democrats were trying to secure control of the House, Joe Biden was campaigning for Republican representative Fred Upton of Michigan for the 2018 midterms. One would be hard pressed to argue that Hickenlooper isn’t running, considering he has been visiting Iowa consistently. Hickenlooper, like Biden, has pitched himself as a moderate, centrist solution to Donald Trump. Similar to other moderate candidates, he has emphasized the need to “bring people together who are feuding”—but he has not stressed any particular policy goals. After serving as mayor of Denver, Hickenlooper was the governor of Colorado from 2011 to 2018. 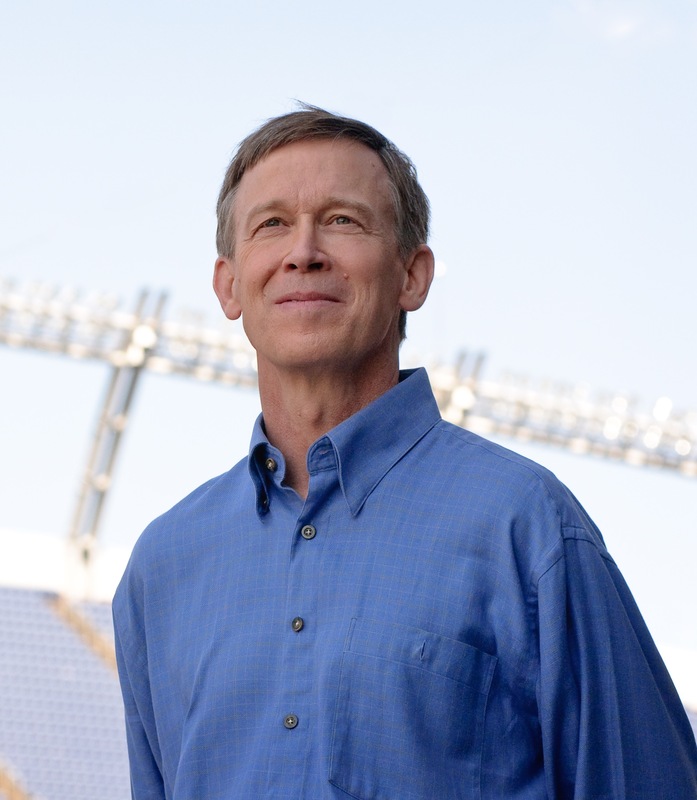 As governor of Colorado, Hickenlooper was instrumental in the legalization of recreational cannabis use. While he agreed to enforce the will of the people, he was opposed to legalization. Hickenlooper may face an uphill battle in 2020, with the more notable Joe Biden already representing the centrist wing of the Democratic Party. Inslee joined the 2020 race in early January, and his platforms is centered on one issue: climate change. As a member of the House of Representatives, Inslee was a consistent proponent of combating global warming. 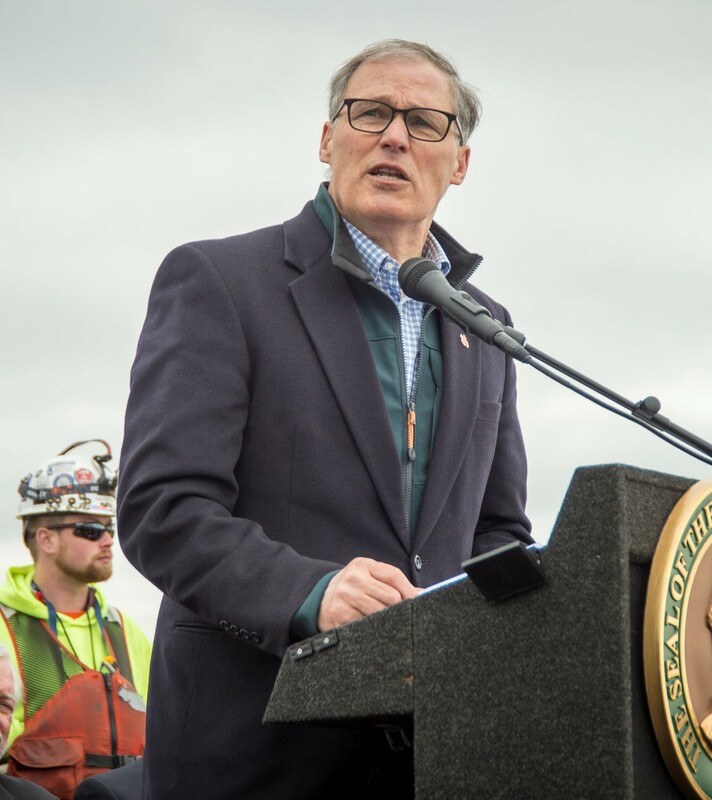 As Governor of Washington, Inslee has focused on job creation in high tech industries, particularly clean energy. As Governor of Washington, Inslee has been a vocal opponent of Trump’s Muslim ban, suing him for it alongside other public officials in Washington State. If he gains enough attention in the primary, he could encourage more well-known candidates—who have focused on economic issues—to adopt more progressive climate agendas. Whether or not Klobuchar is running is unclear as of today. She has been derided as the “Senator of Small Things” because she has often not been on the frontline on issues like health care or immigration. Instead, she has pioneered reforms in consumer protection and copyright law. Coming from a more conservative constituency than Democrats like Elizabeth Warren and Kamala Harris, Klobuchar has been hesitant throw support behind progressive policies like Medicare-for-all. 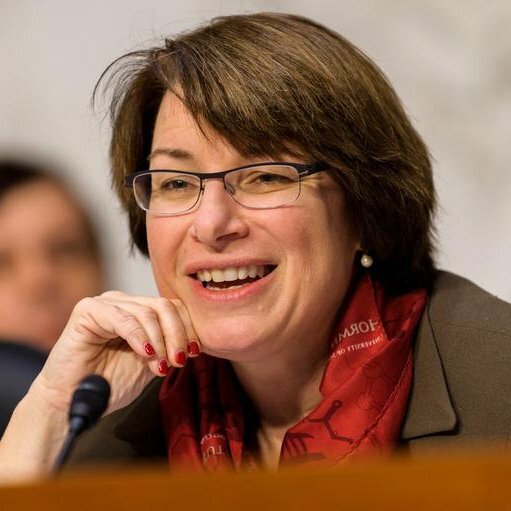 Her ability to win over moderates and some conservatives in her home state may make Klobuchar a likely candidate to beat Trump in 2020. Sherrod Brown has been staunchly progressive throughout his whole political career—he opposed DOMA and the USA Patriot Act. But most notable in Brown’s political positions is his unswerving support for unions. Being skeptical of free trade, Brown may give a voice to disenchanted Midwesterners who defected from the Democratic Party to vote for Trump due to his stance on NAFTA and the TPP. Brown has endorsed single payer healthcare for at least a decade, but he did not cosponsor Bernie’s Medicare-for-all bill. Instead, he endorsed a Medicare buy-in for 55 year-olds because he believes that incremental change toward single payer must be achieved first. 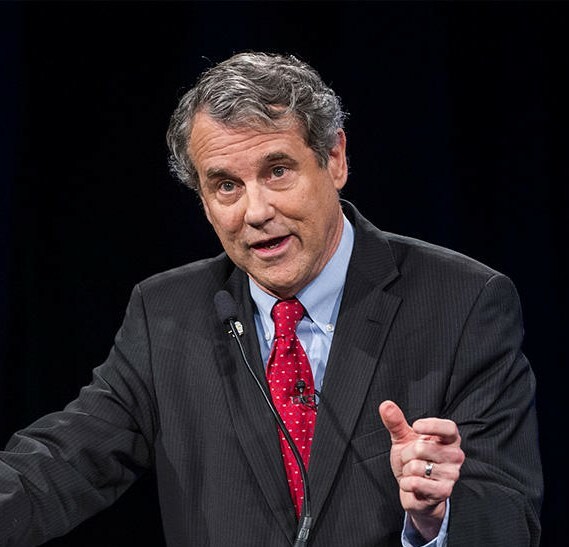 Brown’s narrow win in November illustrates that support for Democrats—even anti-free trade, pro-union ones—in states like Ohio may be waning. A Democratic governor of a deep red state, Bullock has also touted his ability to unite people from disparate backgrounds. 20-30% of Montana voters who voted for Trump also voted for Bullock, and he managed to muscle a Medicaid expansion through a conservative legislature. Bullock, if he runs, would likely place campaign finance reform at the top of his platform. In Montana, he led a charge to crack down on “dark money” contributions to campaigns in Montana. 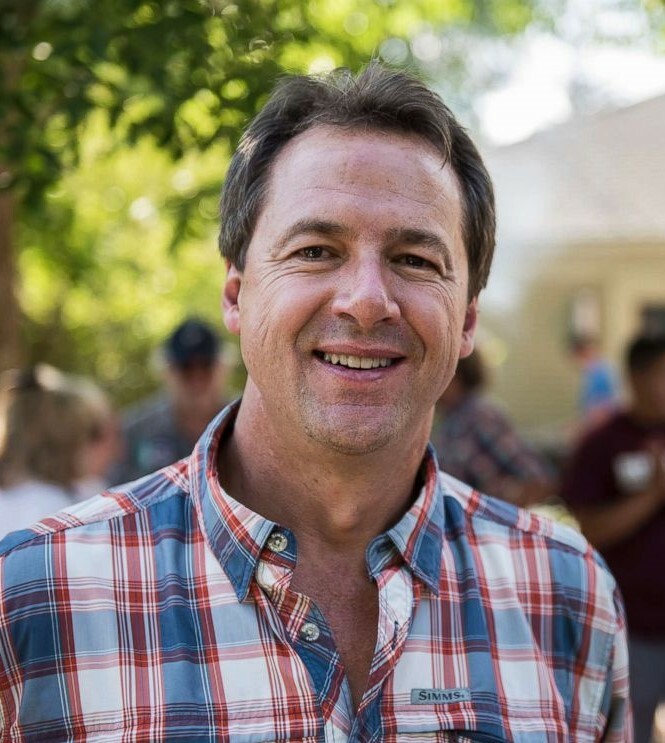 Although he may excite some rural voters, Bullock will have to overcome his poor name recognition to have any chance in the primary. A usually quiet (albeit longtime) champion of progressive causes in the Senate, Merkley gained national attention when he tried to visit a child detention center in June but was denied entry. 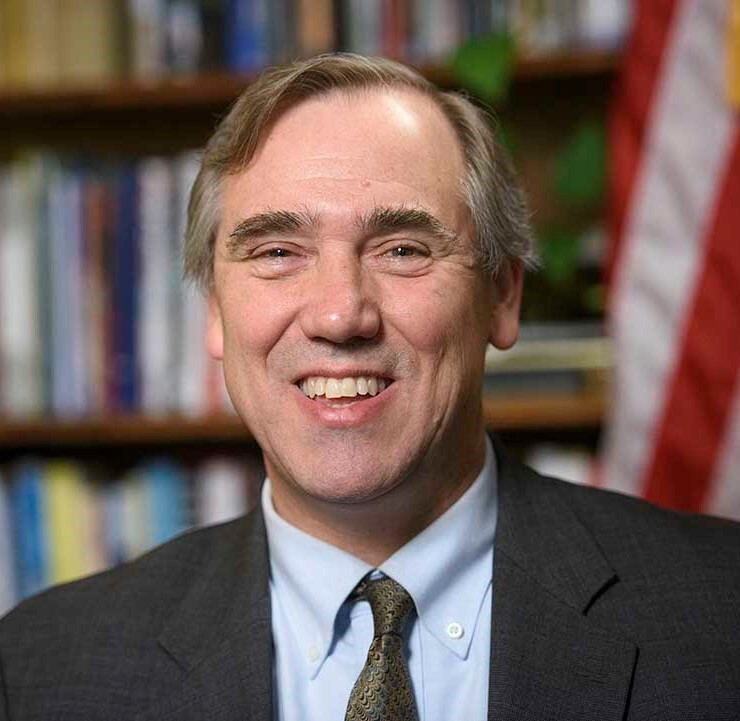 Merkley was the only Senator to endorse Bernie Sanders in the 2016 Democratic Primary. He has remained a vocal opponent of the Trump administration’s immigration policies—in fact, he invited a mother and child separated at the border to Trump’s State of the Union Address. A member of the Senate Banking Committee, Merkley has been a longtime proponent of Wall Street reform. He has hinted that he may run: he has been visiting New Hampshire and Iowa since September, and he has announced that his family is on board with a presidential run. Terry McAuliffe served as the Governor of Virginia from 2014 to 2018. He has been a party stalwart since 1996, when he served as the co-chair of Bill Clinton’s re-election campaign, the Chair of the DNC from 2001-2005, and the chair of Hillary Clinton’s 2008 presidential campaign in 2008. Under his leadership, unemployment fell by 1.8%, personal income rose by 12.3% and capital investment increased by $20 billion. 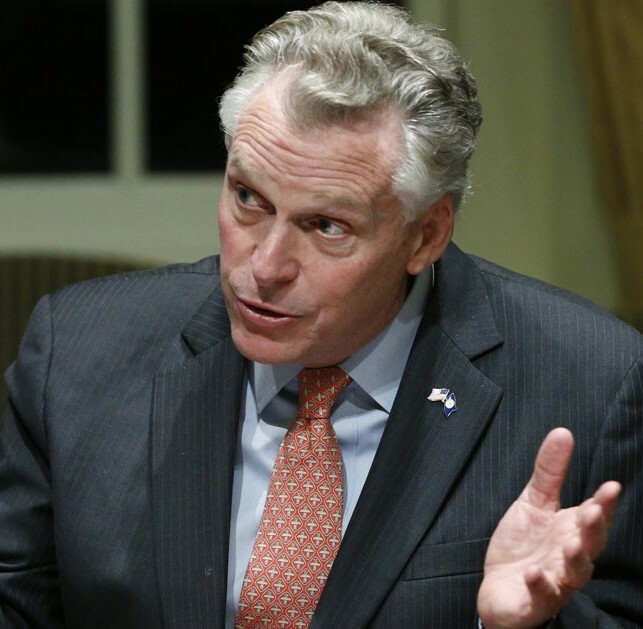 McAuliffe also made voting rights central to his administration, signing an executive order restoring voting rights to more than 200,000 convicted felons in Virginia. While he can cite his success as Governor of Virginia, Terry McAuliffe’s close personal and professional proximity to the Clintons may be an issue if he runs. A Congressman from El Paso, O’Rourke has become a Democratic wunderkind for his work in flipping formerly deep red counties blue in his 2018 bid for Texas Senator. O’Rourke has made clever use of technology in his campaign, hosting social media livestreams and pioneering text-banking. His 2018 campaign tended to address general ideals of unity and opportunity rather than specific policies. His supporters often cited his “promise of compassion,” rather than policy positions. 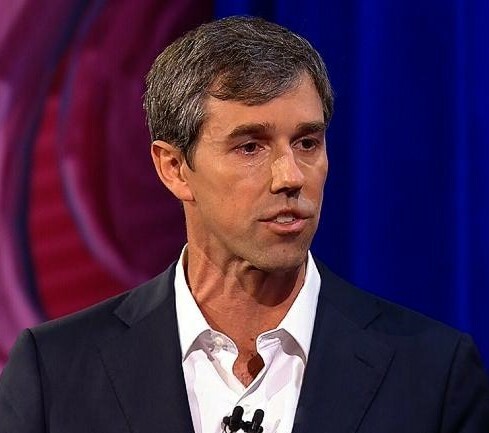 Noted for his fundraising abilities, O’Rourke may bring a fresh, inspiring face to the Democratic Party. In the House, he was a member of the New Democrat Coalition, a group of fiscally centrist, socially liberal Democrats. 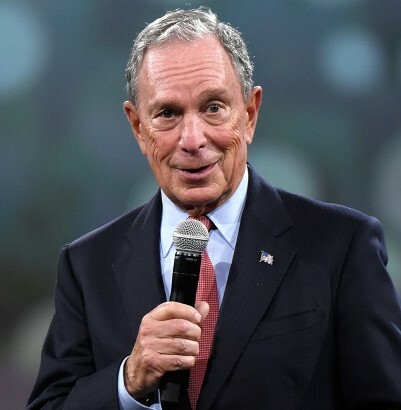 With a net-worth estimated at $50.9 billion, Michael Bloomberg would be the richest person ever to run for office (take that, Trump and Perot!). Bloomberg is the founder of Bloomberg L.P, a financial services, mass media, and software company. He served as Mayor of NYC as a Republican from 2002 to 2013. He has been an advocate for gun control, greenhouse gas reduction, and abortion rights—but he also supported stop-and-frisk in New York City. A philanthropist, Bloomberg has donated significant money to education, environmental causes, and cancer research. Recently, his $1.8 billion gift to Johns Hopkins University will allow the institution to practice need-blind admissions. Bloomberg, if he runs, will offer yet another centrist voice to the Democratic Primary.